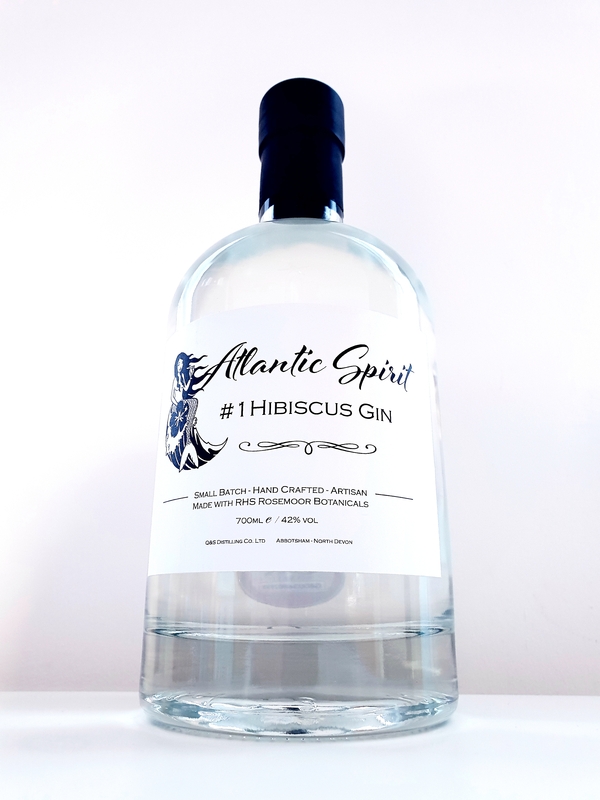 Home / Uncategorised / #1 Hibiscus Gin . 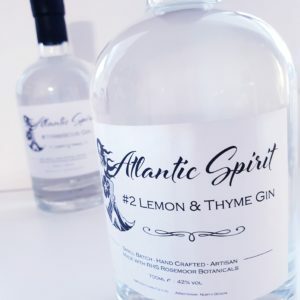 Hibiscus gin – flavoured from hibiscus flowers. Soft sweetness and long flavour from the subtle balance of hibiscus and liquorice root, leaving a hint of spice and juniper on the finish. Pleasant hibiscus and citrus nose.